Get your CSCS card in Birmingham, West Brom. We hold the 1 day CITB Health and Safety Awareness course at our Birmingham venue. 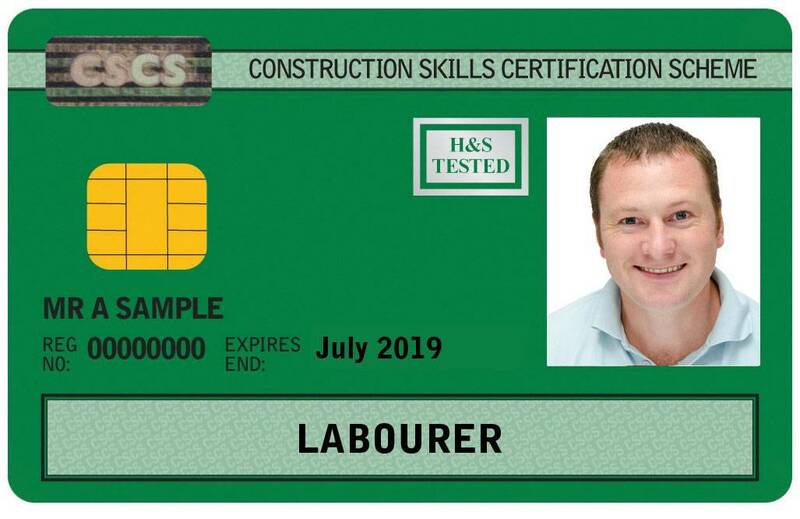 Our Birmingham course includes lunch and meets the requirement for your CSCS card, combined with the Health, Safety and Environment test you can apply for your labourers card. More details below.